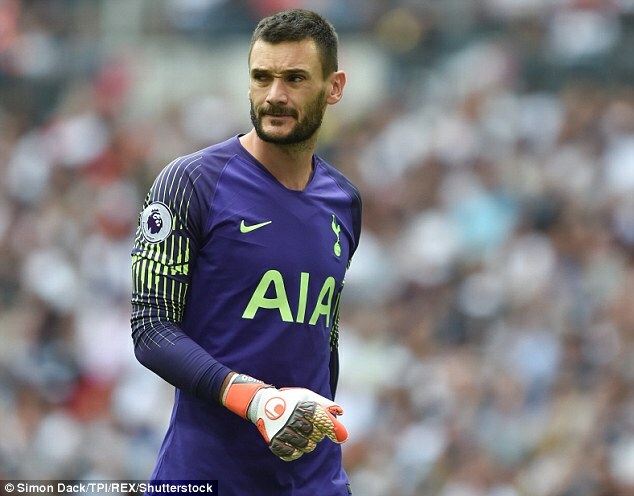 Tottenham goalkeeper Hugo Lloris has apologised ‘wholeheartedly’ after being charged with drink driving after failing a breathalyser test at 2.30am in central London. 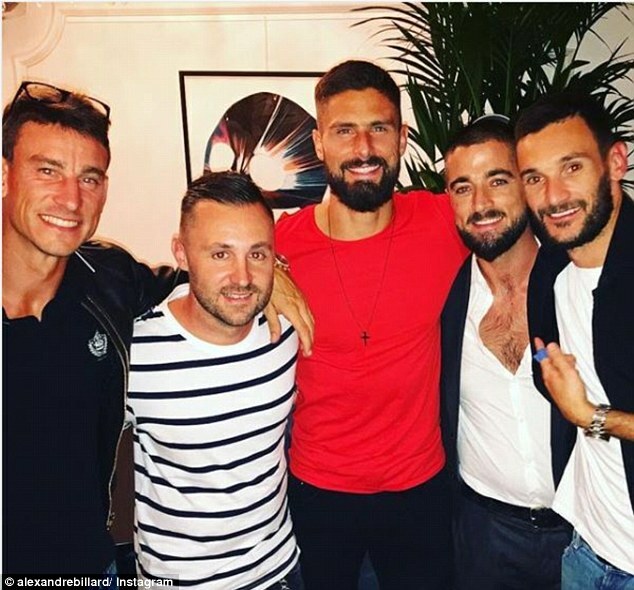 He was held in jail for seven hours in the early hours of Friday morning after a night of celebration with fellow France team-mates and World Cup winners Olivier Giroud and Laurent Koscielny. The 31-year-old father of two was taken to Charing Cross police station where he was put in a cell after fingerprints and a DNA swab were taken. The World Cup-winning captain admitted his behaviour was ‘completely unacceptable’ in a statement released later in the day. The goalkeeper was pictured grinning in a group photo at the high end restaurant on Dover Street before he drove home under the influence. Bagatelle opened in London this May and the house pizza costs an eye-watering £34, with the sea-food platter setting customers back £450. The Frenchman returned home on foot at 11.00am on Friday morning and refused to answer questions from reporters. He did not train with his team-mates on Friday. News of his indiscretion will stun football fans as the goalkeeper is widely considered a quiet, dignified leader. 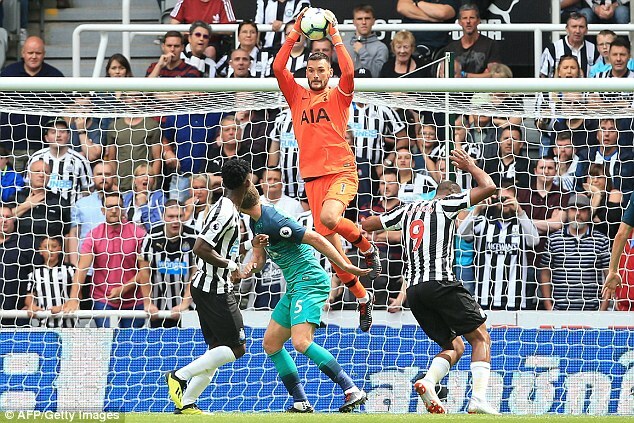 Spurs play Manchester United at Old Trafford on Monday night and the No 1 keeper is still expected to be included in the travelling squad. The former Nice player has been at the club since 2012, making 254 appearances to date and is an integral member of Mauricio Pochettino’s side. 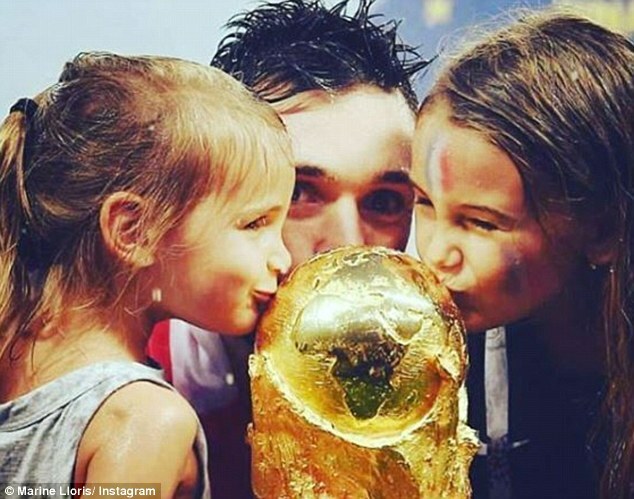 Lloris, who signed a new £150,000-per-week deal at Tottenham this summer, starred in goal for France at year’s World Cup as Les Bleus lifted the Jules Rimet trophy in Russia. He made a horrendous mistake in the final, gifting Mario Mandzukic a goal for Croatia but is widely considered among the best in the world in his position. Lloris was selected in FIFA’s team of the tournament despite losing out on the Golden Glove award to Belgium’s Thibaut Courtois. The family man is rarely seen in the limelight away from football and tends to keep himself to himself. He does not have a Twitter page and has only joined Instagram earlier this year. 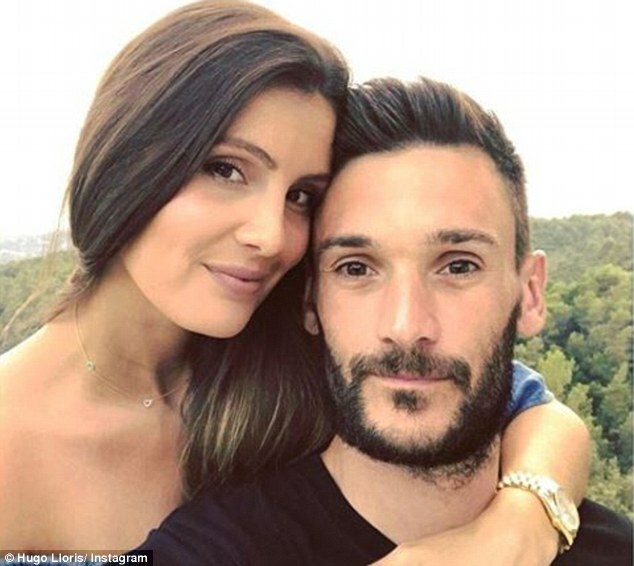 Lloris has two daughters, Anna-Rose and Giuliana, with wife Marina who is the owner of a company that produces high-end clothing for children. 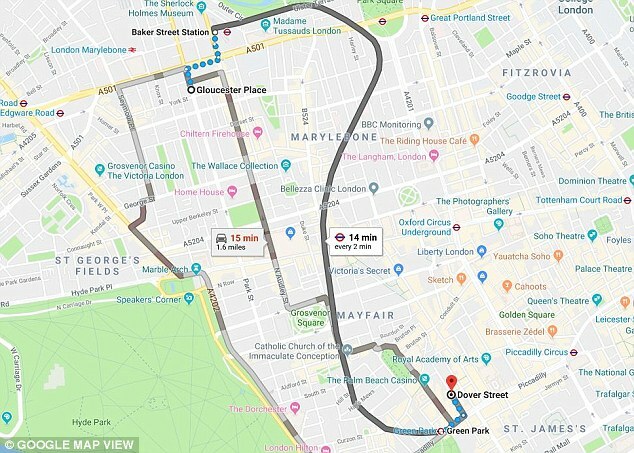 The family live close to North London’s exclusive Bishop’s Avenue, 4.6 miles away from where he was pulled over in Gloucester Place. 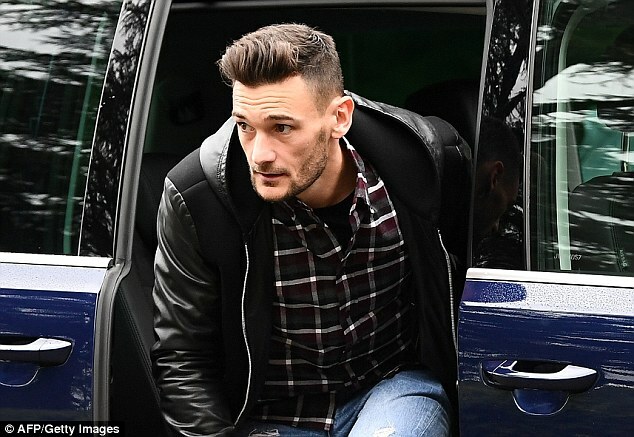 Given his stellar reputation, captaining both club and country, Lloris is a role model to millions and the drink driving charge seems particularly out of character.